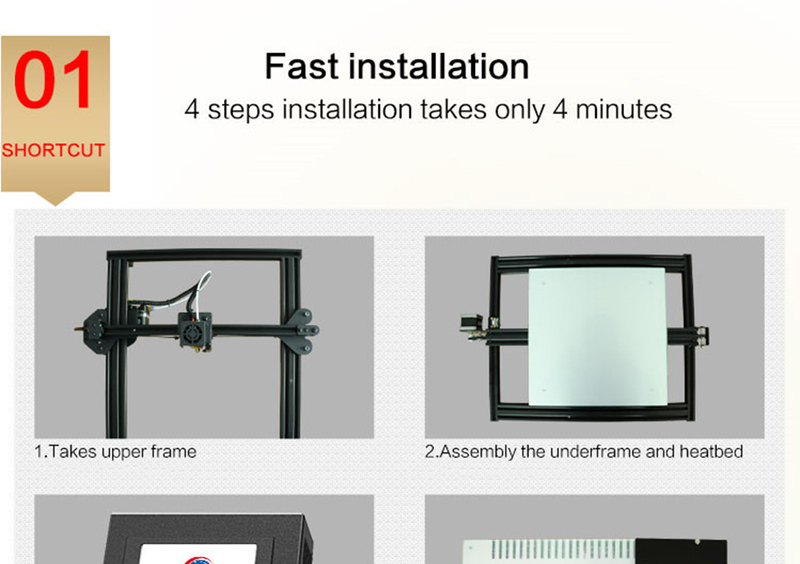 ● Fast installation: four steps installation, just 5 minutes complete assemble. 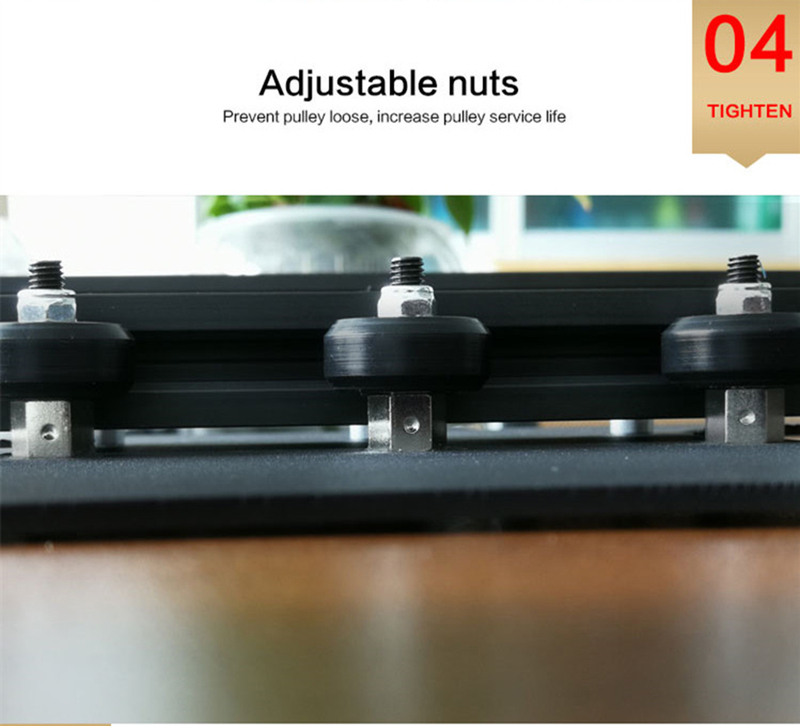 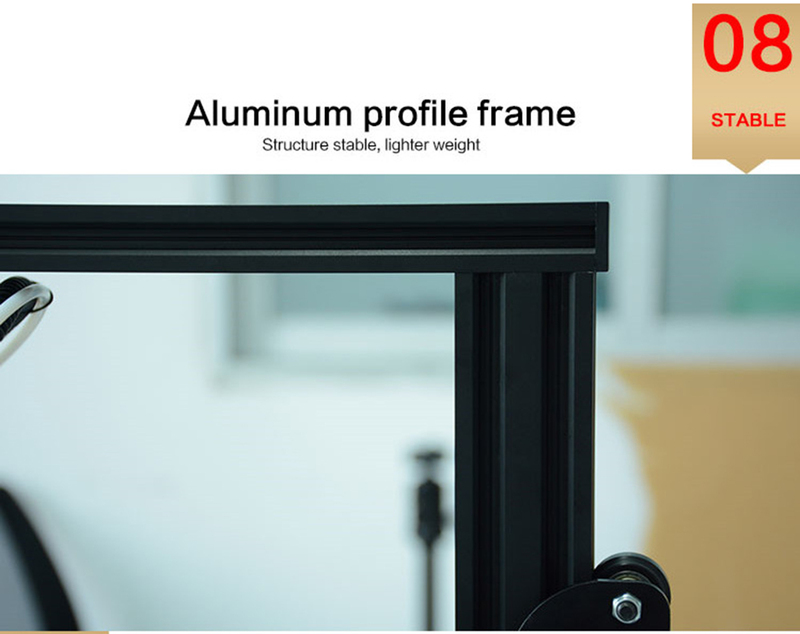 ● Metal frame: aluminium profile structure, simple but steadiness. 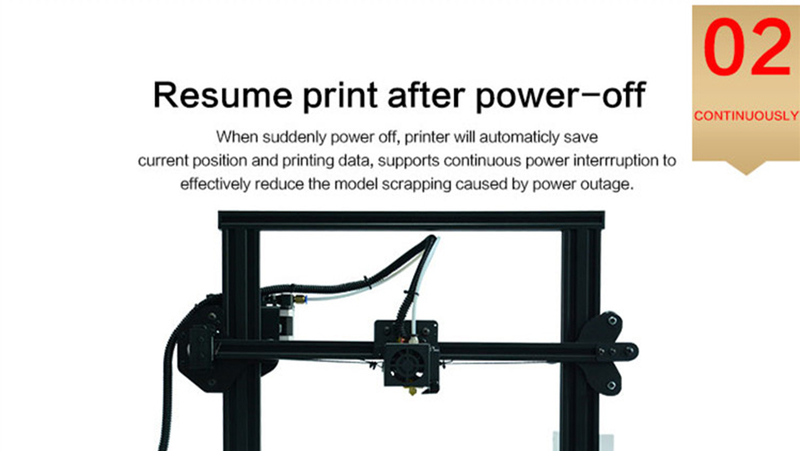 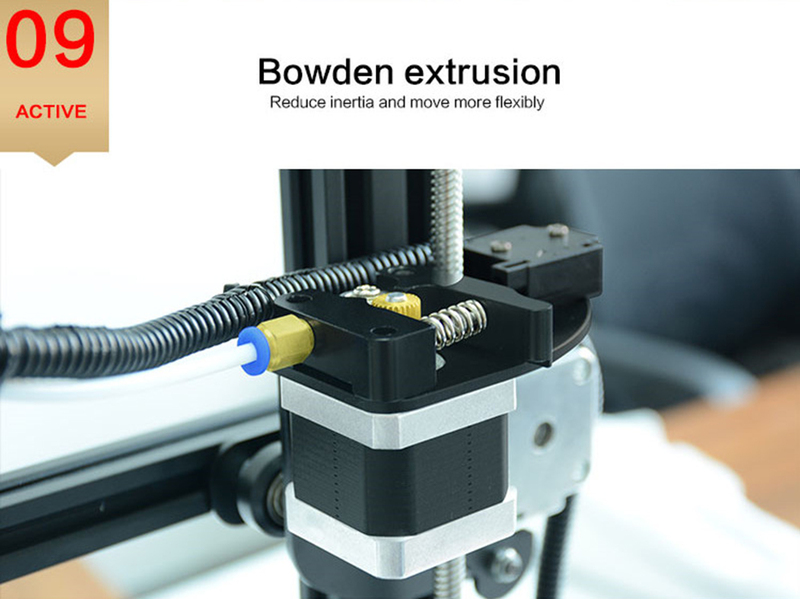 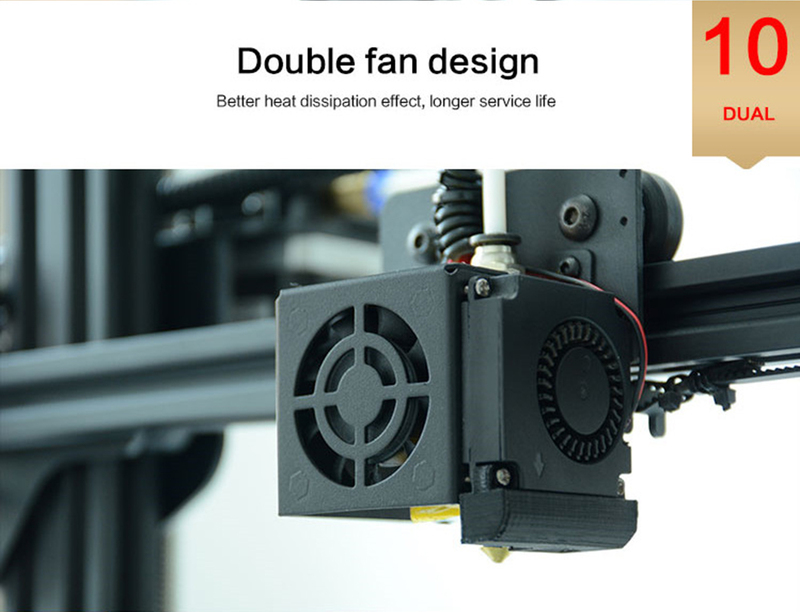 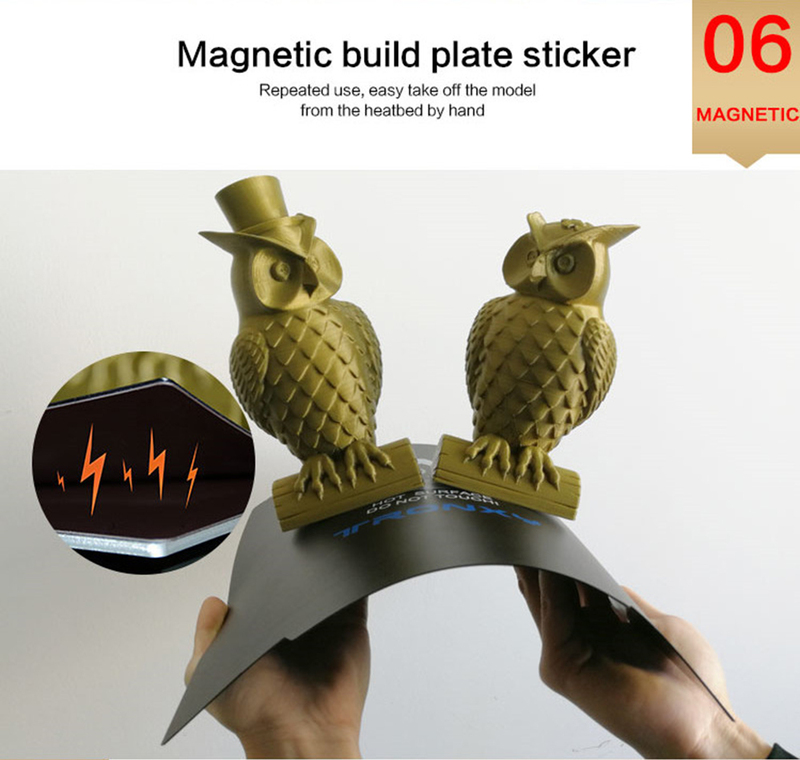 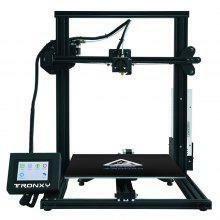 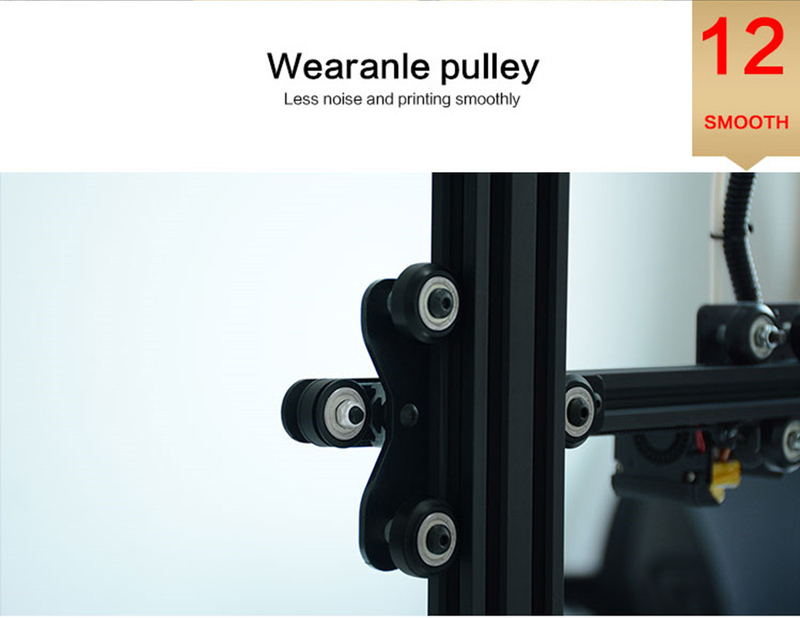 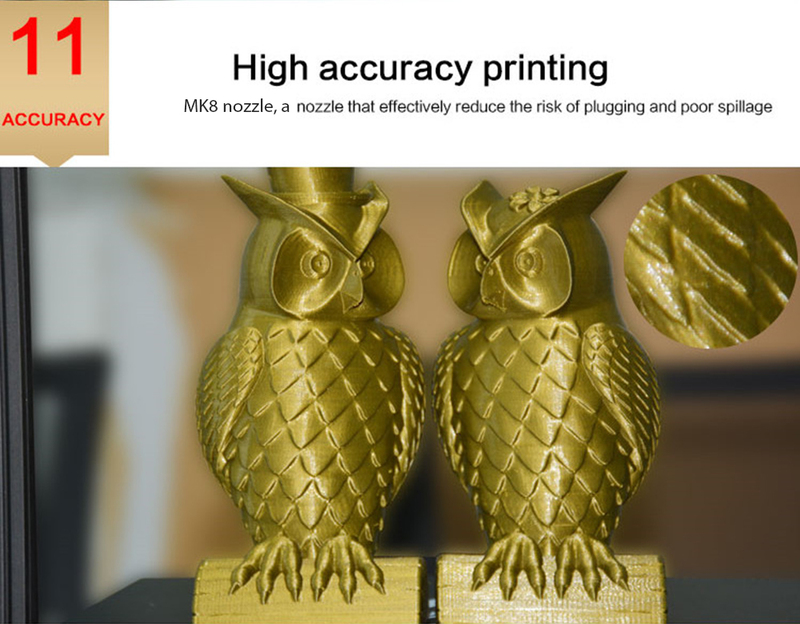 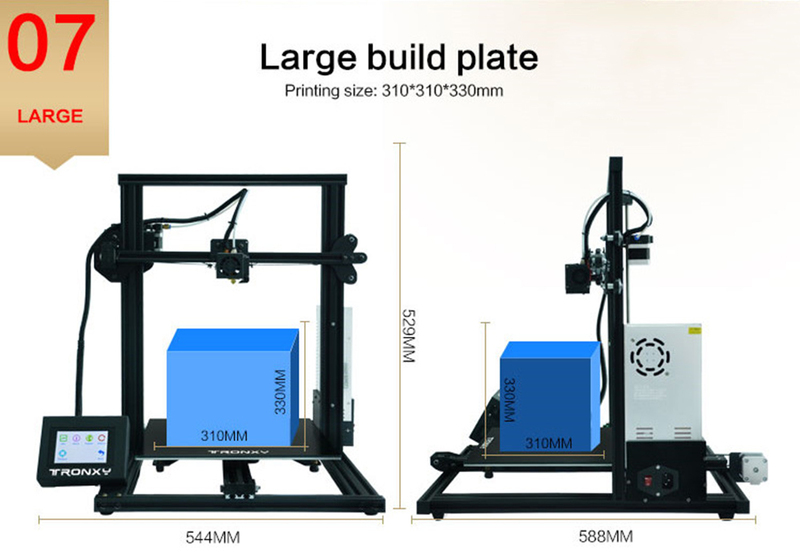 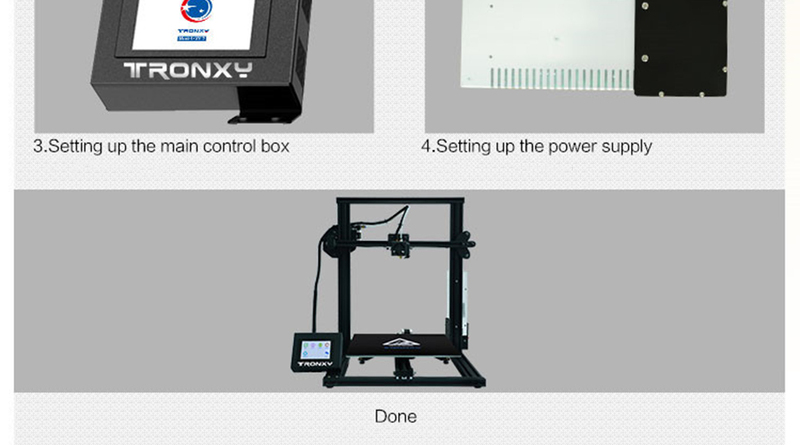 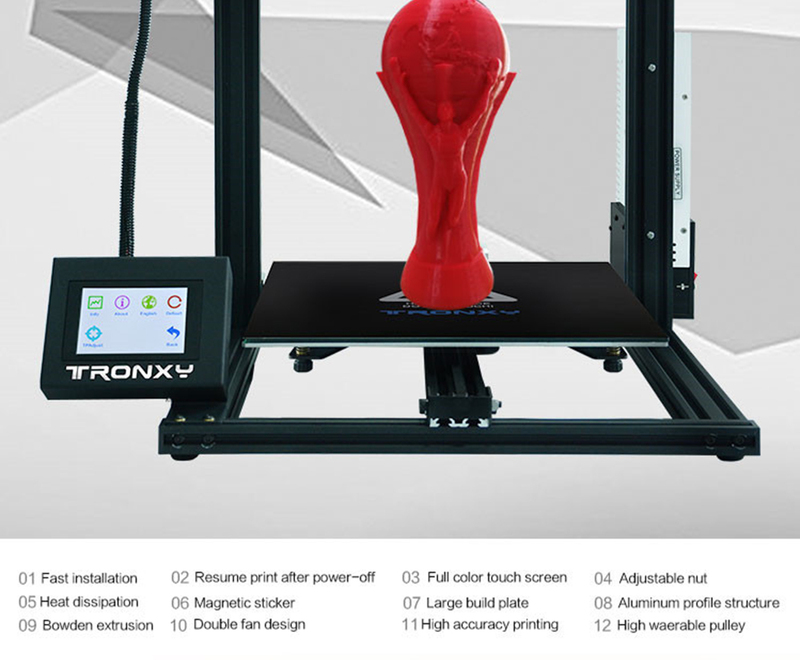 ● Multi function: touch screen, power off resume to print, filament run out detection. 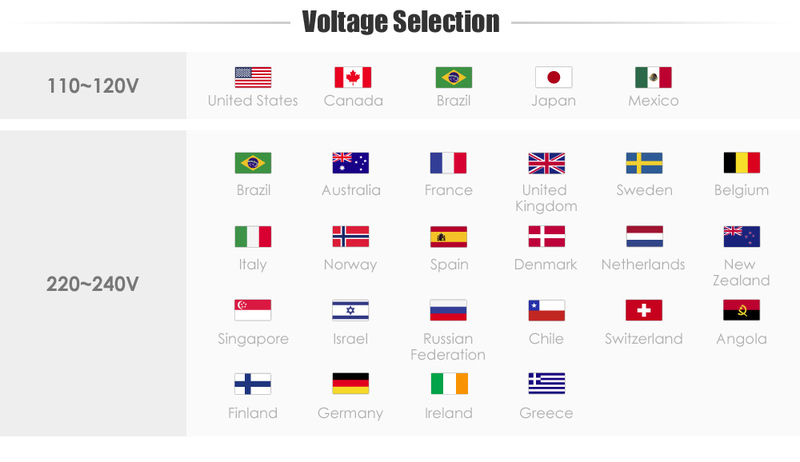 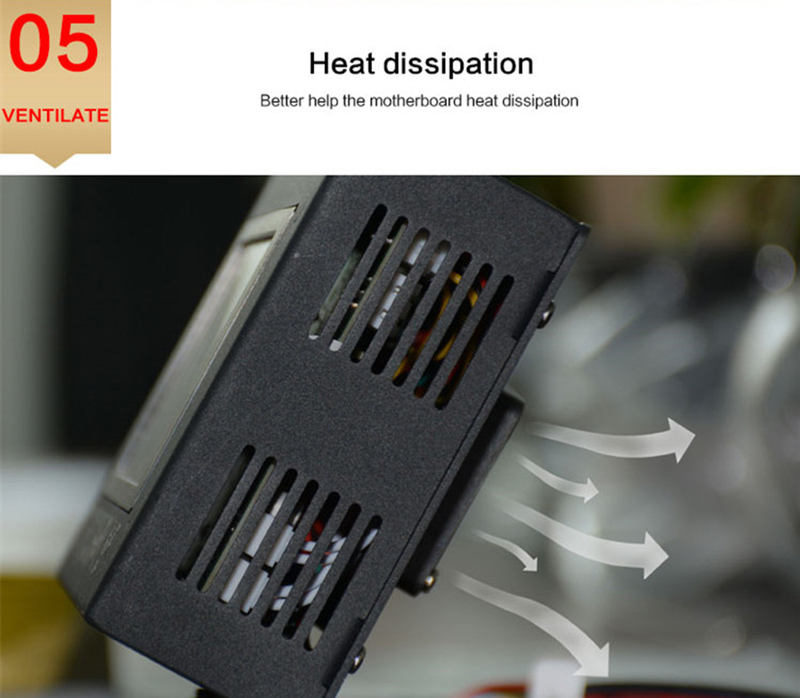 ● Heated: safety protectional power supply, heating fast. 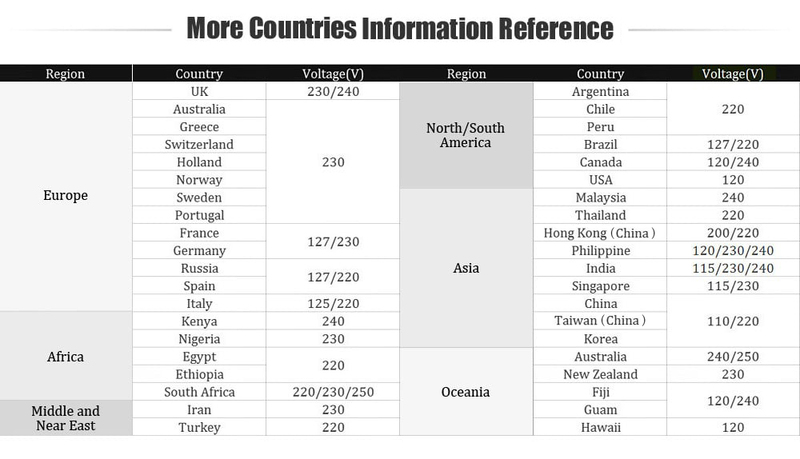 System support: Windows, Linux, Mac, etc.